Coined in the third century B.C., the term diaspora has evolved into a buzzword used to describe the migrations of groups as diverse as ethnic populations, religious communities, and even engineers working abroad. This concise book provides a critical introduction to the concept of diaspora, bringing a fresh, synthetic perspective to virtually all aspects of this topic. 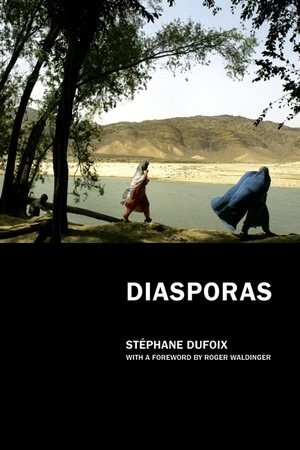 Stéphane Dufoix incorporates a wealth of case studies—about the Jewish, Armenian, African, Chinese, Greek, and Indian experiences— to illustrate key concepts, give a clear overview on current thinking, and reassess the value of the term for us today. 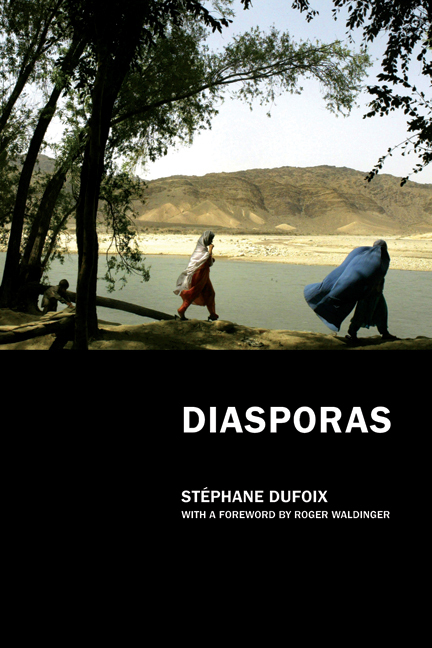 Stéphane Dufoix is Associate Professor of Sociology at the University of Paris X-Nanterre. He is a member of the Sophiapol (Political sociology, philosophy, and anthropology, Paris-X) and of the Centre d'histoire sociale du XXe siècle, the author of Politiques d'exil , and the editor, with Patrick Weil, of L'Esclavage, la colonisation, et après . . . France, Etats-Unis, Grande-Bretagne . He is a junior member of the Institut universitaire de France. 1. What Is a Diaspora?